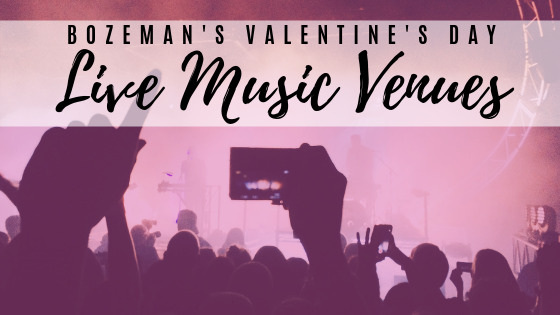 Looking to enjoy some live music this Valentine's Day? 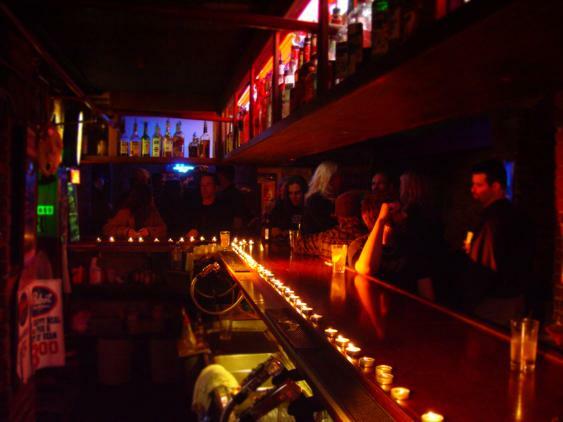 Check out our list of local spots that will be rocking out this Thursday! 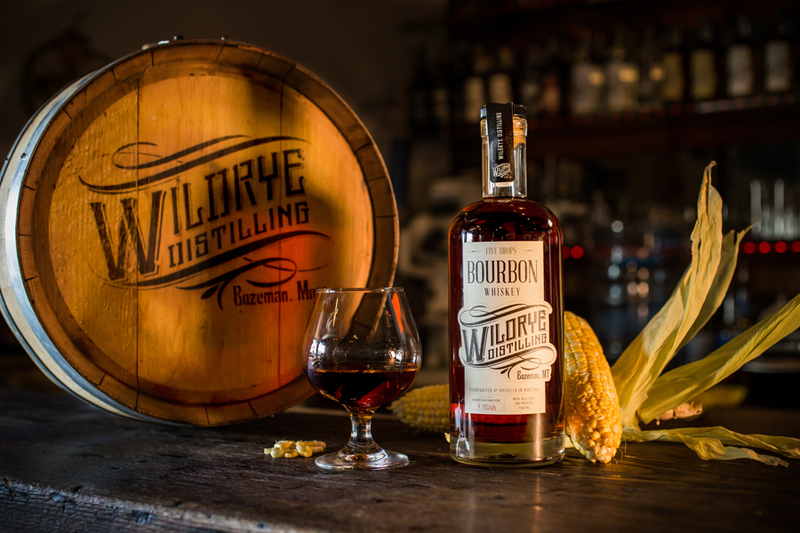 Wildrye Distilling hosts a live DJ every Thursday night, and Valentine's Day will be no different! 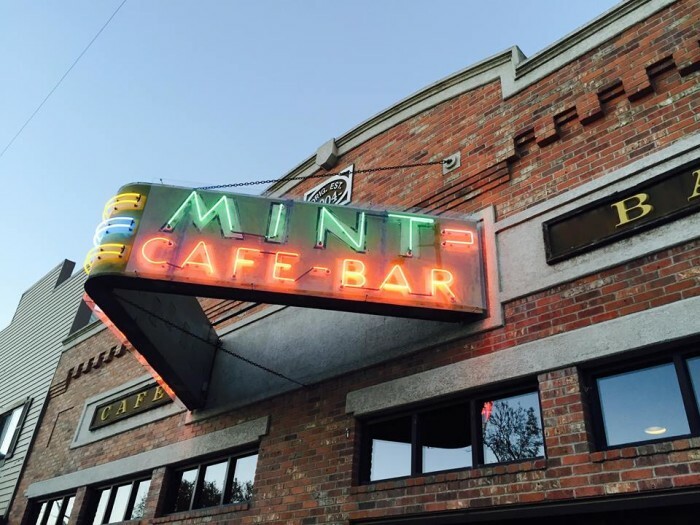 Join them starting at 5 pm for a custom cocktail, and the music of Chris Sage, an eclectic mix of funk, house, reggae, hip hop, and downtempo. Check out what else Wildrye has coming up here. 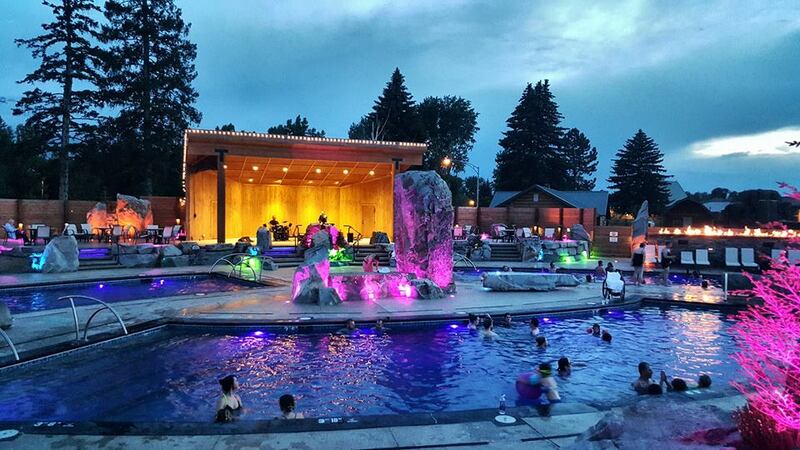 Bozeman-based singer-songwriter Foxy Blues will be performing at the Bozeman Hot Springs on Valentine's Day, starting at 7 pm. Blending an array of instruments into a one-man-band style show paired with her raspy vocals, Foxy Blues expertly blends blues, country, folk, reggae, and jazz for a sound that is completely unique from any other solo artist in the area. Get more info here. Lazy Suzy pumps out their own brand of "Groove Rock" combining elements of funk, rock, jazz, soul and topping it off with Grade A musicianship. Come enjoy their music in the intimate setting of Colonel Black's every Thursday night from 9 pm until bar close. See what else is happening at the Zebra Cocktail Lounge/Colonel Blacks here. 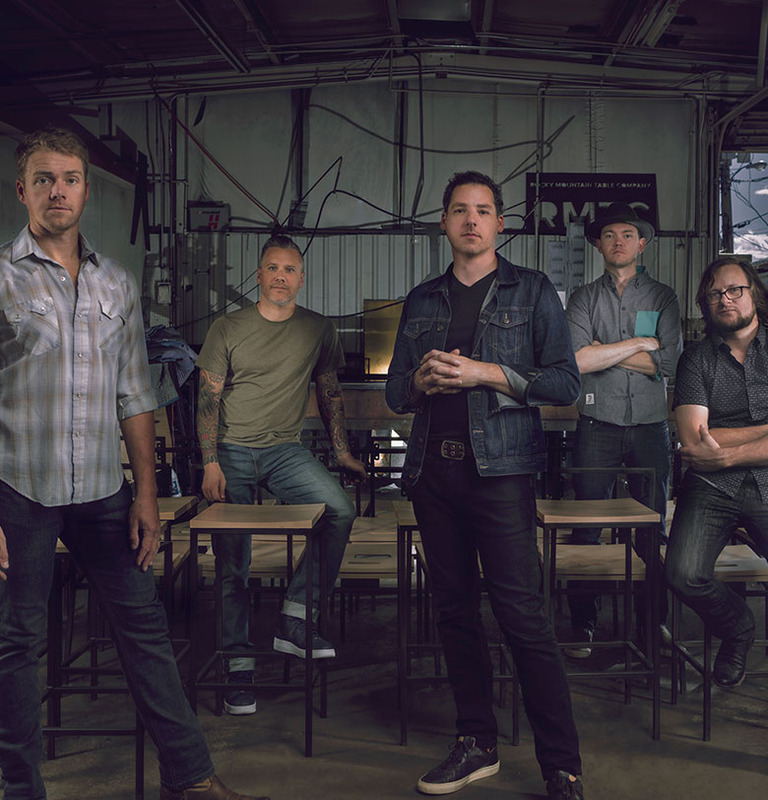 Starting at 7pm, enjoy an Evening With the Infamous Stringdusters at the Rialto. This show is 18 and over, and tickets are required. Purchase your tickets here. Montana Rose, forged in the crucible of cowboy bars throughout the Rocky Mountain West, is arguably one of the top cowboy bar bands playing today. Catch them on Valentine's Day at the Mint in Belgrade. Click here for more info. Do you have some other favorite Valentine's Day hangout spots? Let us know in the comments!